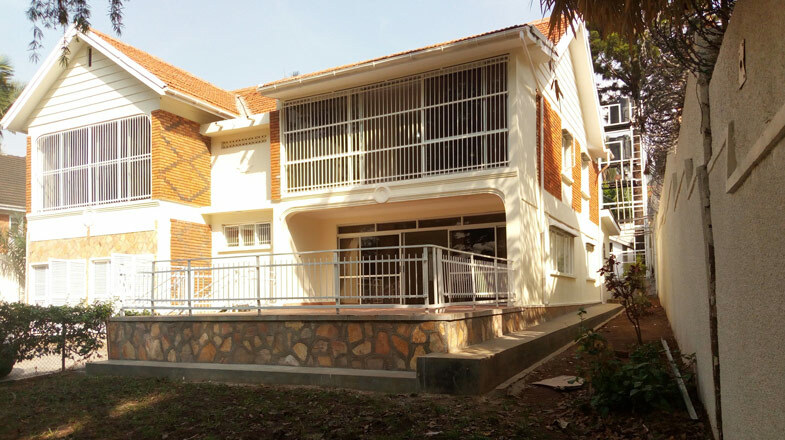 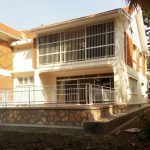 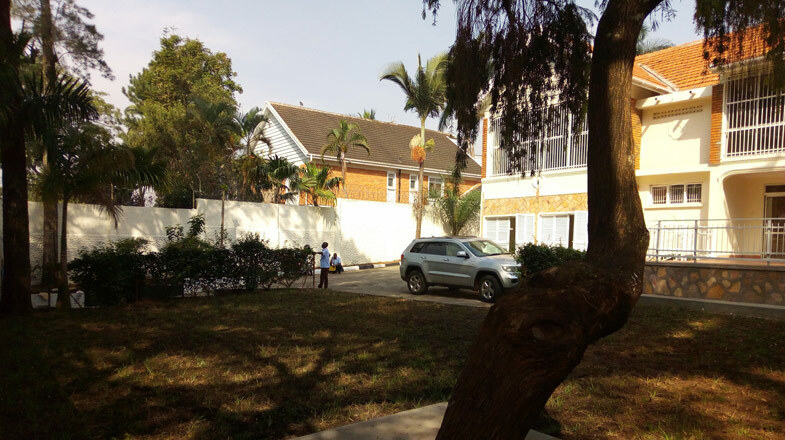 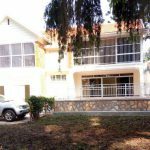 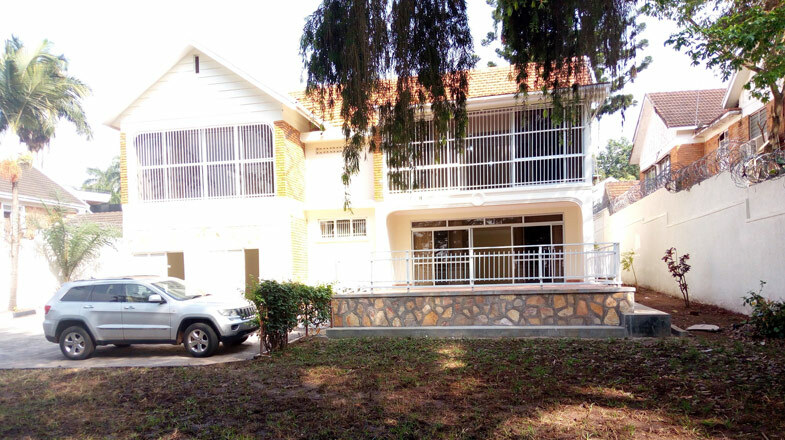 A 4 bedroom residential house sitting on an 0.274 acres of Prime land in the residential neighborhood of Bugolobi. 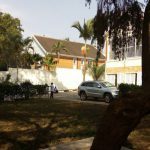 The house has self-contained master and guest bedrooms;a spacious kitchen; spacious living room and dining area that opens up to a large terrace overlooking the garden with mature trees. 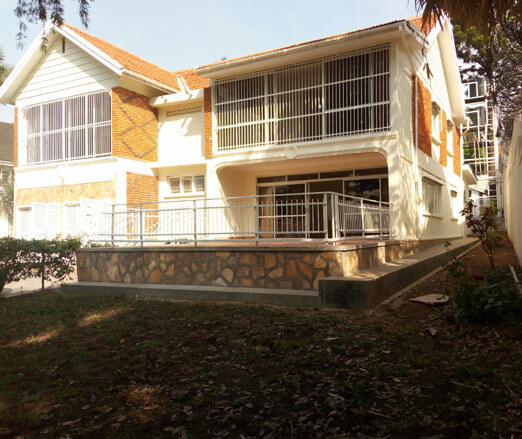 The property is ideal for residential and also re-development.